The Securities and Exchange Commission has shut down an initial coin offering for a little-known cryptocurrency project called AriseBank. Organizers claimed to have raised $600 million for the project—though we haven't been able to find independent confirmation of this figure. The project was also endorsed by boxer Evander Holyfield earlier this month. The SEC says that the AriseBank ICO was legally a securities offering, and, as such, it should have been registered with the agency. Beyond that, the SEC says that the founders of AriseBank made at least two fraudulent claims as it sold its new cryptocurrency. The decision is the latest sign that the SEC is stepping up its efforts to enforce securities laws in a realm where there had previously been hardly any regulatory oversight. Last summer, the SEC warned that using a blockchain didn't excuse anyone from the requirements of securities laws. Then last month, the SEC shut down PlexCoin, a cryptocurrency project that the agency said had "all of the characteristics of a full-fledged cyber scam." Now the commission is shutting down AriseBank—another project that seems to have some major red flags. AriseBank was started by 29-year-old Dallas man Jared Rice Jr. and 45-year-old Stanley Ford, who "purports to reside in Dubai, but has also resided in Dallas." According to the SEC, Rice was "charged with felony theft and tampering with government records" in 2015. He pled guilty and is still on probation for those charges, the SEC says. Rice has been dogged by accusations of fraud in the past. Rice and Ford started AriseBank in 2017 and announced an ICO toward the year's end. They released a 100-page developer white paper describing the project. "AriseCoin is a new digital currency that enables the global economic system the world has been waiting for," the white paper says. "This new economic system combines the best features of capitalism and socialism, while removing their defects. It's capitalism without the inequality and socialism without the lack of opportunity." The AriseBank project supposedly included a wide range of related technologies and services. At the core of the platform was a digital currency called AriseCoin. There was an identity platform called AriseID and an operating system called AriseOS. If this was a scam, its founders went to significant trouble to produce a plausible-looking one. AriseOS has a fairly extensive website. But there also doesn't seem to be any sign that the project has a significant following. The AriseBank subreddit has only 45 subscribers. AriseBank claimed that people could get an AriseCard to make credit card payments backed up by dozens of different cryptocurrencies. "We are currently working with several global partners," the white paper said. AriseBank said it was working with a financial technology company called Marqeta to enable payments using the Visa network. But when Marqeta learned about this a couple of weeks ago, it disavowed the project on Twitter, saying it had no relationship to AriseBank. 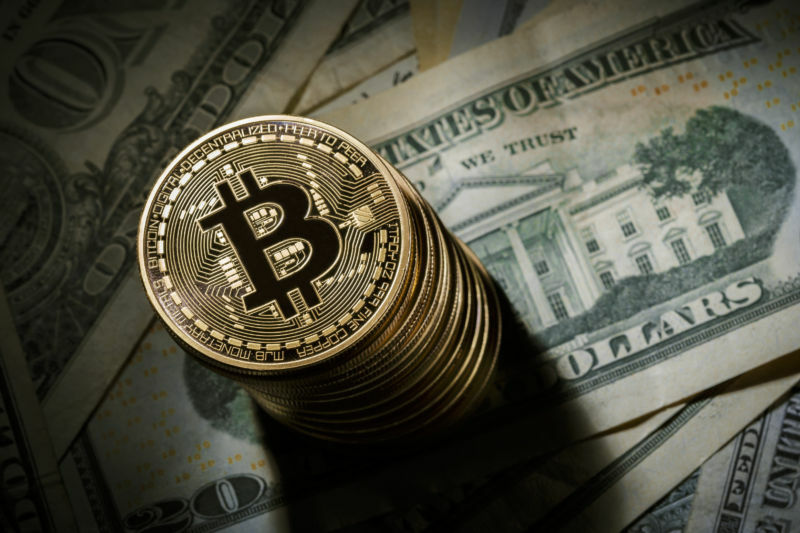 AriseBank also claimed that it had acquired an FDIC-insured bank called KFMC Bank Holding Company, which would allow it to offer banking products not available on other cryptocurrency projects. But the SEC says this, too, was a lie: KFMC is not an FDIC-insured bank. Earlier this month, Texas regulators ordered AriseBank to stop describing itself as a bank and to avoid doing business in Texas.